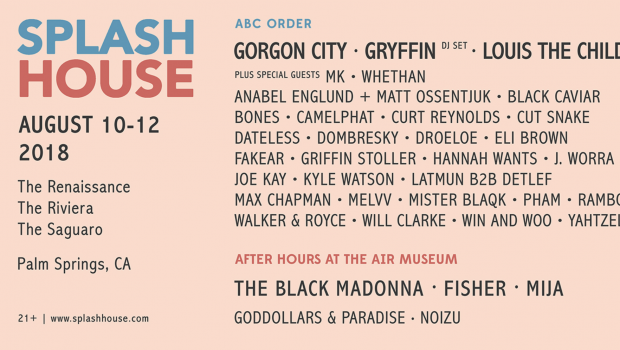 Splash House is making its way back to Palm Springs next weekend for the August edition of its festival. 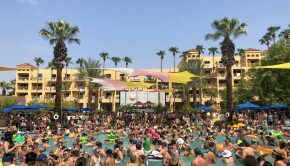 The festival is taking over the Renaissance, Riviera, and Saguaro hotels once again for two all day pool parties with a stacked lineup of artists. Free shuttles will be transferring fans from each of the hotels to keep the party going all day long. 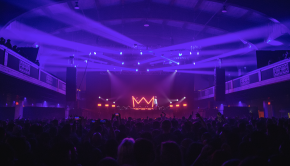 Gorgon City, Gryffin, and Louis The Child are set to headline along with a full lineup that includes Camelphat, Cute Snake, Dateless, Hanna Wants, Kyle Watson, Walker & Royce, Yahtzel, and many more. With so many amazing artists on the lineup, here are 5 artists we think you don’t want to miss! Gryffin’s feel good and uplifting music is the perfect soundtrack to a summer pool party. He just recently released his brand new single “Just For A Moment” feating the vocals of Iselin. Try listening to that without getting hit in the feels. 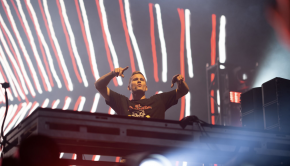 British DJ duo, Camelphat have been absolutely killing it lately. Their track “Cola” gave them a number one spot on the Billboard Dance Club Song chart. They don’t come around to Southern California very often so make sure you don’t miss them. Dirtybird Record’s Walker & Royce have been in the game for many years, but have completely blew up over the past year. Their house and techno sound has become a huge fan favorite, especially with their hit single “Take Me To Your Leader.” The guys throw down sets that have everyone grooving. 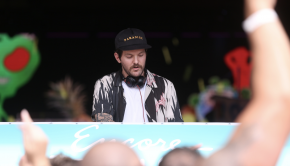 Will Clarke, another member of the Dirtybird family, can literally do no wrong. His house music sets are filled with unreleased music, edits and reworks that you can only hear live. His hit single “Booty Percolatin” always gets the dance floor poppin’. Check him out and do it for the cuddles!